Chinese telecommunications equipment maker Huawei has contacted investment banks about a possible IPO, according to The Wall Street Journal and its sources. The company is apparently seeking advice on where to go public and the steps it would need to take in order to comply with the relevant disclosure requirements for an IPO. 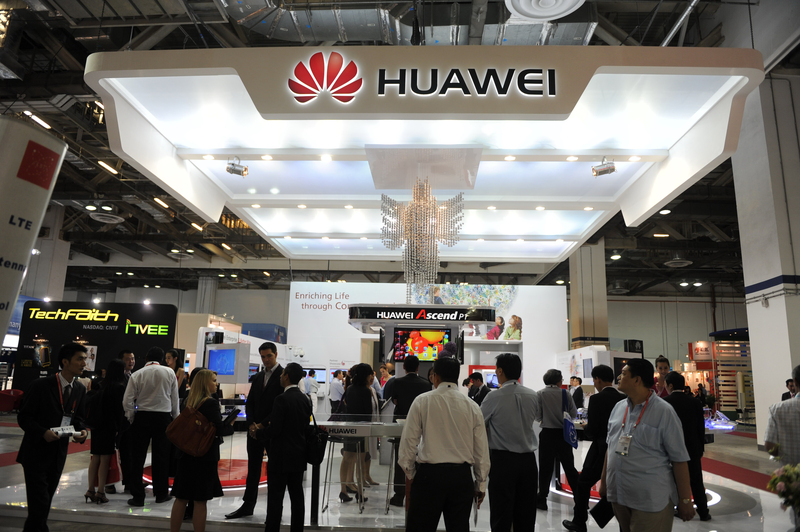 The Journal notes, however, that the talks are still at an early stage, as Huawei hasn’t yet decided whether to go ahead with the process. In its effort to expand overseas, Huawei, which had $32 billion in revenue last year, has faced significant opposition from foreign governments. Given that the company was founded by a former military officer, speculation has arisen that it may have overly close ties to the Chinese government. For their part, the companies have denied that this is the case. But, true or not, Huawei faces a steep uphill climb if it wants to clean up its image enough to win important contracts overseas. While the increased transparency that comes with an IPO could help with that, Huawei still has work to do to convince first regulators, and then investors, to trust it. The report went on to note that IPO prospects have been “heavily debated” by Huawei’s management and the issue of disclosure is believed to be one of the controversial topics. Insiders said that Huawei had turned to banks for help after the US government pulled the plug on an acquisition deal. Huawei ranks behind only Ericsson among global telecom equipment makers, and it has also quickly risen among handset makers. It revealed last month that it is working on a mobile operating system to serve as backup to Android and Windows Phone in case those platforms become unavailable. Even so, it has been blocked out of some markets and industries because of regulatory concern. Earlier this year, the Australian government put the kibosh on a Huawei bid for a multi-billion dollar broadband network contract, citing security concerns. Iran has been a problem for Huawei. The company has been accused of cooperating with Iranian state security on equipment used to track and censor its citizens. Huawei has repeatedly denied the accusations, alleging that its work in Iran is “no different” from projects in other countries. The company is also party to a legal disagreement with Creative Technologies after a collaboration in Singapore fell apart. It has filed a countersuit over the aborted WiMAX network. Huawei does seem to have a good relationship with Canada, though, as it opened up a headquarters there last year with the help of a $6.5 million government grant. There are plenty of other Chinese companies looking to make further inroads overseas, and many of them are also considering IPOs, despite a somewhat unwelcome economic climate. But, Huawei happens to have some of the most hurdles to jump on its way abroad.